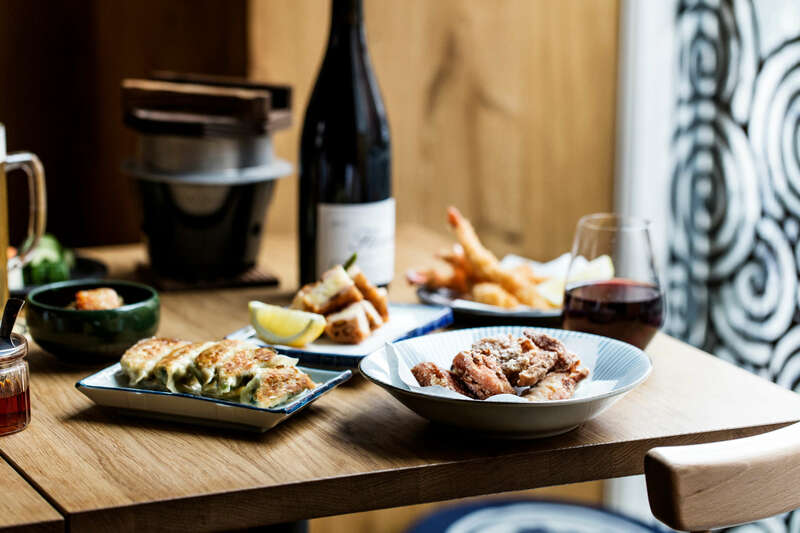 Jah Izakaya & Sake Bar is aimed exactly at expanding Copenhagen’s culinary horizon with the introduction of a true Japanese Izakaya-kitchen into the city’s food scene – one that simultaneously gives rise to Copenhagen’s very first real sake bar. 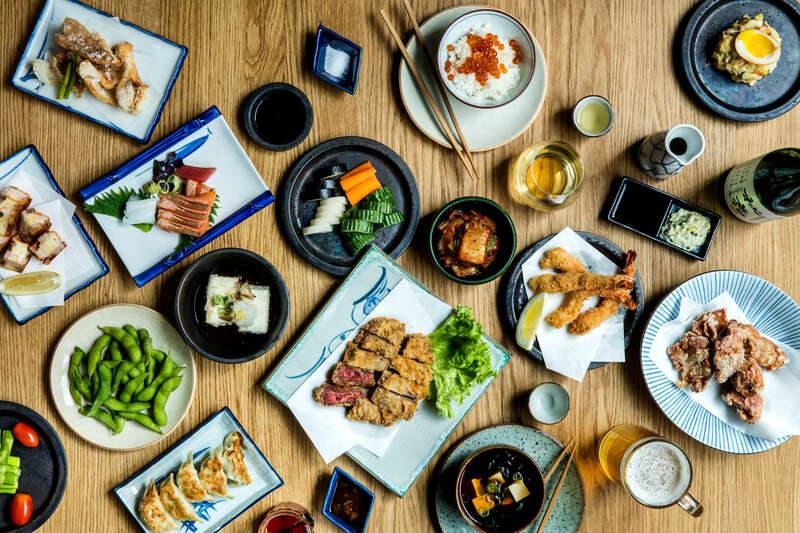 In the Jah version of the izakaya kitchen, our Japanese chefs introduce not only authentic and classic izakaya dishes, but also a locally rooted “seasonal menu”, offering the best produce from organic and biodynamic farming, to the freshest fish and shellfish on the market, as well as organic and free range meat and poultry, and whatever is in season. All served to the sound of sweet Jah music vibes. 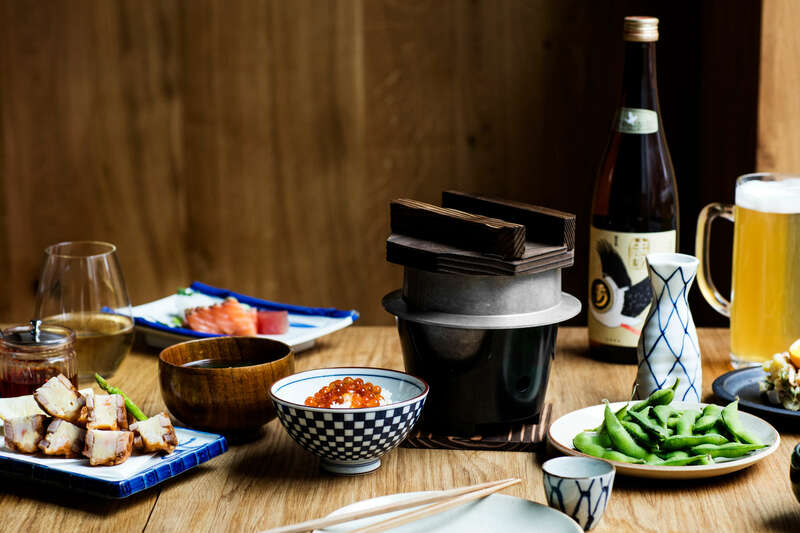 See more from Jah Izakaya & Sake Bar here.